Since we missed #ThursdayBling last week, we're bringing it back all kinds of fierce this week! 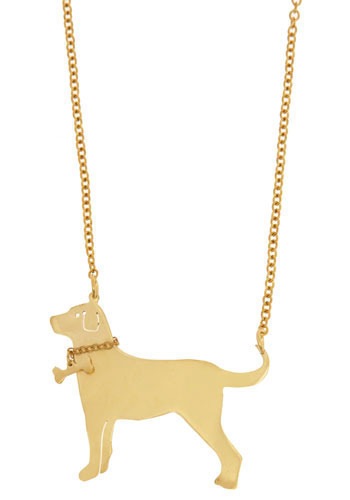 Um hello BLING and just in time for St. Patrick's Day! 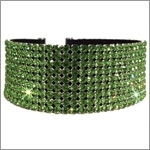 This gorgeous emerald "9 Row Swarovski Crystal Collar Peridot" will have all the other dogs in the neighborhood barking with envy. 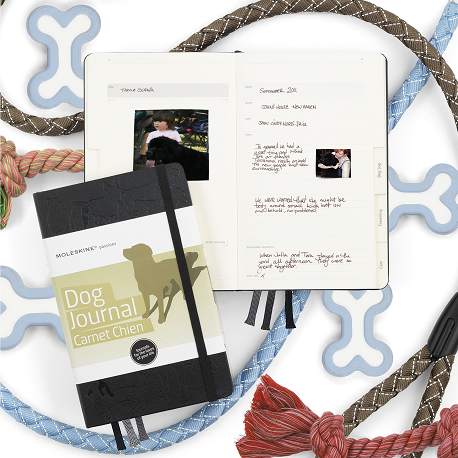 Lined with super soft leather, it comes in a variety of colors and sizes. 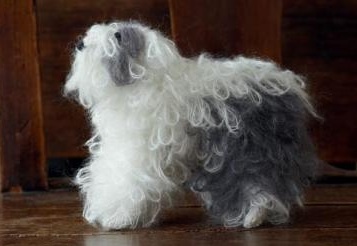 Pick yours up from Two Poodles & Me for $120. It's official. 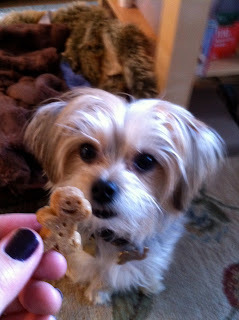 The Barkistas are OBSESSED with the treats from Petit Four Legs. OBSESSED. It is very rare that we get something in the mail that gets us so excited. 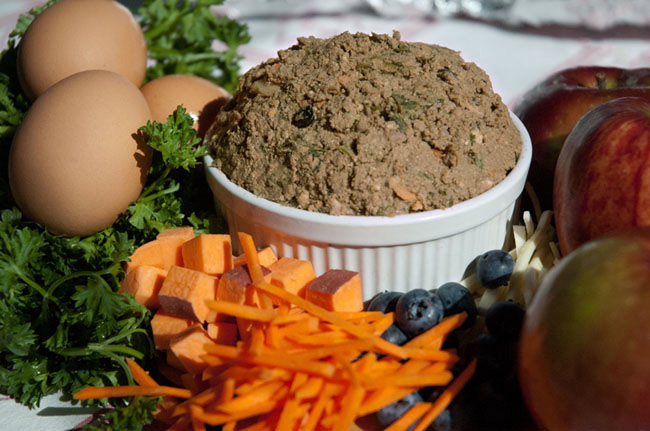 Founded by a classically trained pastry chef, Petit Four Legs bakes their treats in small batches out of a kitchen in Seattle, Washington using 100% human grade ingredients without any fillers, by-products, or preservatives. First of all, we're suckers for adorable baked goods-- and these really take the cake (harty har har). Dressed up in yogurt frosting, these little treats are a present for your pup's taste buds. Second, apparently they taste yummy. Even though the treats were a little bit on the larger size for a dog of Paddy's size, she managed to break it down on her own. A close up of the Carob Chip Petit Fours-- So Breakfast at Tiffany's! When it comes to their Petit Fours, pick from Carob Chip (the blue and white treats) or Peanut Butter (pink). 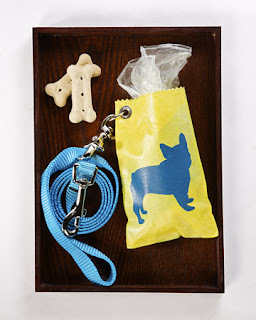 Bags of 4 treats retail for $6, while boxes of 12 are available for $20. 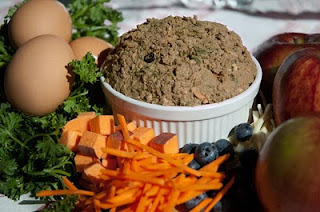 Petit Four Legs also donates a portion of their proceeds to Homeward Pet, a nonprofit no-kill shelter dedicated to the rescue, rehabilitation, and adoption of injured and homeless animals in the Pacific Northwest. They're also eco-friendly and currently compost 100% of all compostable kitchen and office waste and recycle 100% of all received packaging material. 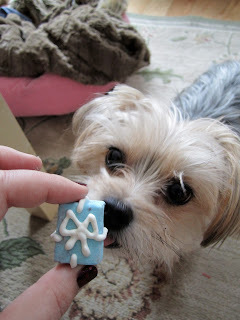 Is it possible to love Petit Four Legs and their ADORABLE treats even more? 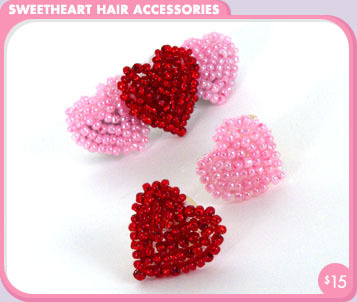 Seriously, these are going straight to the top of our Oprah-styled "Favorite Things" list. Stop by their site to checking out their amazing selection (look for our review of the Cupcake set soon!) and treat your pooch. Somehow during the madness leading up to and during New York Fashion Week, we found time to pick up a new book that's hitting shelves in March. While it wasn't necessarily a page turner, we enjoyed the advance copy of Emily & Einstein that we received. The latest work by Linda Francis Lee, who is based in New York, it's also set in the Big Apple. The premise? A young Manhattanite discovers that after the sudden death of her husband that all is not what it seemed. Though she seeks solace and companionship in a shelter rescue named Einstein, the book focuses more on human relationships than that between dog and owner. Why do we say that even though the back of the book might lead you to believe otherwise? Highlight the following text for a spoiler.... her dead husband's spirit is transferred into the body of the dog!So... even though there's a dog... most of the story told from he pup's point of view is humanized. Oddly enough, we were surprised that out of the two characters, Emily and Einstein, it was Einstein that was most developed-- which is why, we don't think we'd classify the book as traditional "Chick Lit". In fact, Emily was kind of irritating-- not because she's poorly written, but because in many ways she's realistic. While the book is on the longer side (though not necessarily long-winded), we enjoyed the non-linear storyline and dual narrators-- it made it easy to read in chunks of time, which is all we've had the last few weeks. There weren't too many "weepy" moments, but there were definitely one or two that had us reaching for the tissues. (Which takes a lot for us-- something really has to hit home in order to get our eyes to well up.) Some unbelievable events, but again-- isn't that why we read fiction? 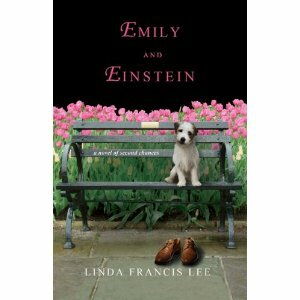 We definitely recommend you check it out-- Emily & Einstein could be a fun book club read for people who love dogs, reading, or both! And after all, isn't discussing a book with others part of what makes reading fun? Would also be a fun spring break or beach read! Pre-order your paper or Kindle copy from Amazon.com. Look, we love you Martha Stewart we really do.... but we'd love you even more if instead of telling us how you made this adorable waste bag holder, you'd just make one for us. 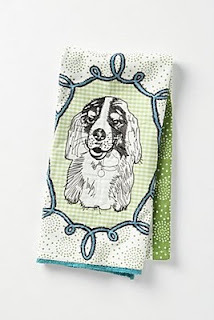 Check out the latest how-to from the workshop of America's favorite domestic goddess. Designed to attach to your lease and hold waste bags, we love that you can stuff it with plastic bags you may already have. For complete instructions, visit Martha's website. p.s. Thanks mom for tipping us off about this DIY project. It means a lot to us that you think we'd have the moxie and crafting skills to have pulled this off! Before we welcomed the Morkie into our life, we were kinda partial to Bernese Mountain Dogs. Unfortunately, urban living is not too conducive to having a 100+ lb dog. Luckily for us, we found Paddy-- however, we do dream of being in place one day (oh the suburbs!) where we'll be able to have a Berner. (Yeah, don't tell Paddy about that...) WHICH, to conclude this story, is why we dig these towels. Made from 100% cotton and featuring hand stitching, they're almost too nice to dry the dishes with. Available from Anthropologie for $18 each. When the weather goes below zero, we often think about the people and pets who have not got somewhere warm to go home to. 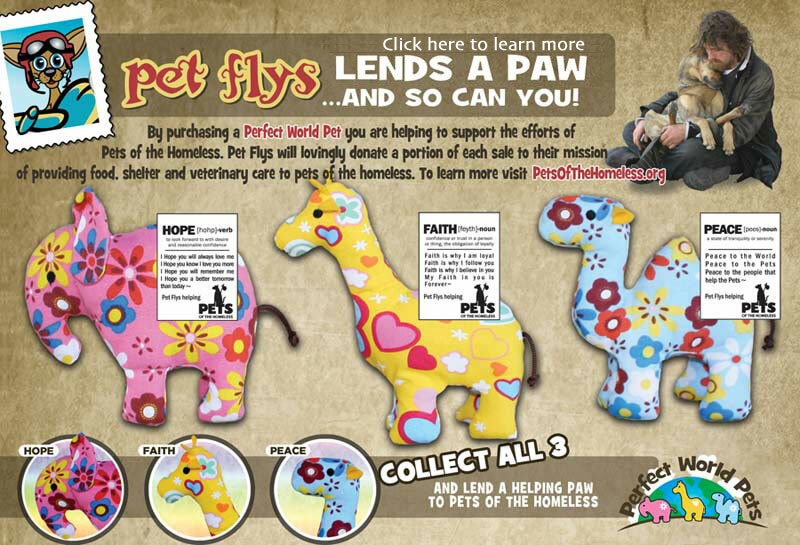 PetFlys has created three toys from which a portion of the proceeds benefit Pets of the Homeless, a non-profit volunteer organization that provides pet food, shelter and veterinary care to pets of the homeless and less fortunate in communities across the United States and Canada. 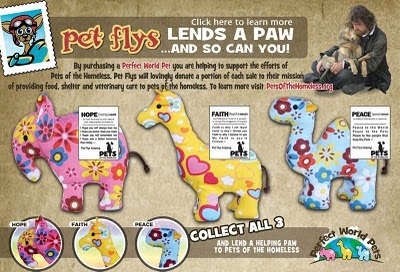 Choose from Hope the Elephant, Faith the Giraffe, and Peace the Camel-- or better yet, pick up all three from Pet Flys' site for $18 (individually they retail for $7). Make sure to also stop by Pets of the Homeless' site to find out more about the organization and how you can get involved! With all of the cold weather lately, we've been getting a bit bored with our outerwear. As it looks like winter is here to stay (seriously, I don't trust human weather people, so why would I really trust a groundhog? ), we've been checking out some new options. One of our favorites? 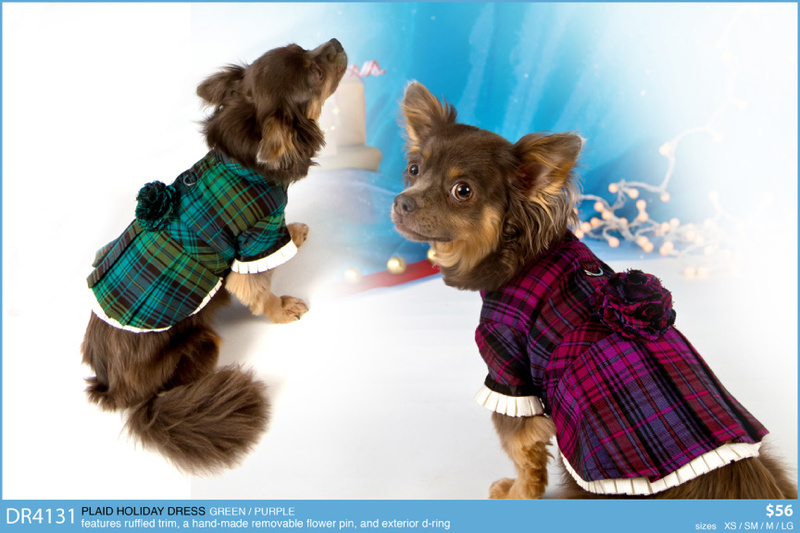 This chic little Italian style puffy coat from NYC design shop Sam and Tasha's Fall 2010 line. 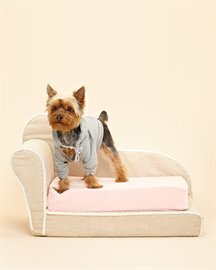 The quilted coat features a faux fur trim, hood, fleece lining and a d-ring attachment (yay!). 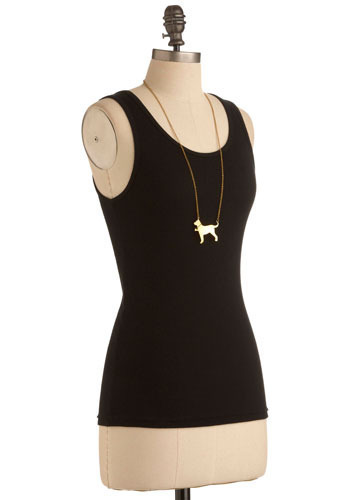 In addition to being ever-so-stylish, at $58 it also won't break the bank. 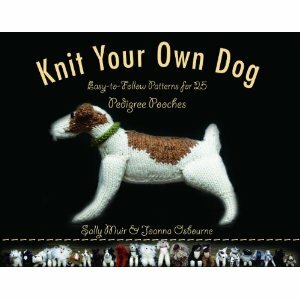 Available in small-dog friendly sizes. 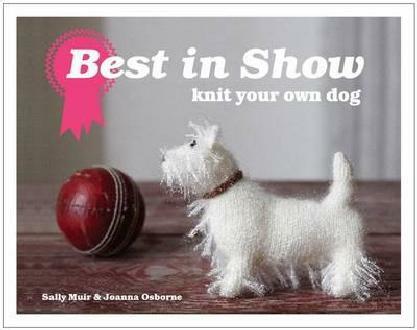 Visit Sam & Tasha's website to purchase. We're familiar with the original crunchy Buddy Biscuits, but didn't realize there was a soft version until we were tipped off by our pals over at Phetched. 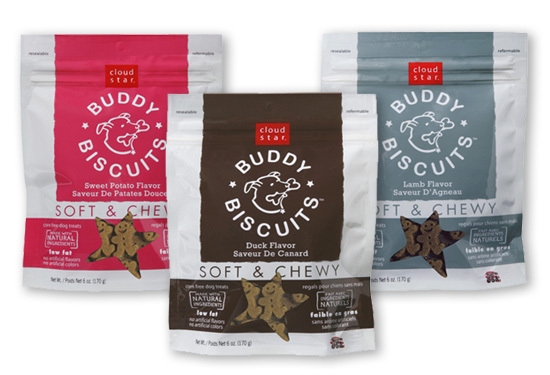 If you're already a fan, you'll be pleased to know that you can now treat your pet to three new flavors of Chewy Buddy Biscuits: Duck, Sweet Potato and Lamb!The nice folks at CloudStar are super awesome and recently sent us a bag of their NEW Duck Chewy Buddy Biscuits for Paddy to try out. 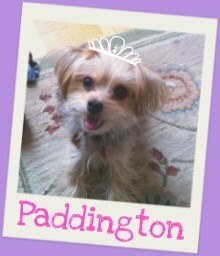 Very few treats (especially the soft variety), capture Paddington the Picky's attention- but it's pretty safe to say she LOVED them. 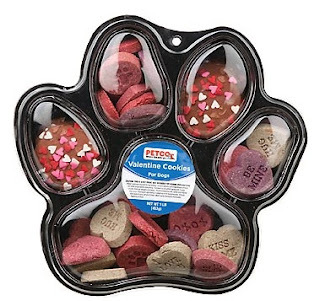 Other things we loved: a resealable bag that actually reseals and I mean, come on-- how adorable are those little guys? Apologies if it's a little blurry-- only had a few seconds to shoot the pic before the little buddy was gone! Available in seven different flavors, you can pick up your Chewy Buddy Biscuits in stores that carry the CloudStar line, or from online retailers like Amazon.com or PetCo. Here are the results of our Google search if you're looking to track them down.